Marketed By – Saar s.r.l. Distributed By – Saar s.r.l. Phonographic Copyright (p) – Saar s.r.l. Copyright (c) – Saar s.r.l. 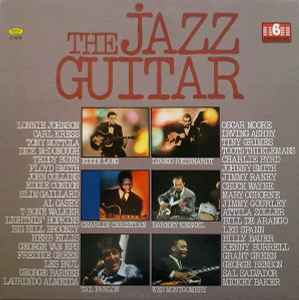 Various - The Jazz Guitar Anthology Vol. 6.